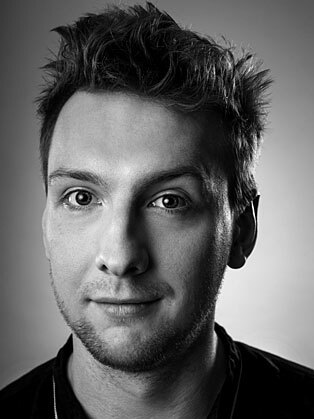 Joe Lycett was the 2009 Chortle Student Comedian of the Year, the runner-up in the 2009 Laughing Horse New Act of the Year, and a finalist in the 2011 BBC New Comedy Awards. In 2012, his debut stand-up show Some Lycett Hot was nominated for the Best Newcomer at the Edinburgh Comedy Awards. Lycett has appeared on television on Live at the Apollo, 8 Out of 10 Cats, Celebrity Juice and Virtually Famous to name a few. He has also co-written narration on the ITV2 show The Magaluf Weekender. On the radio he has been a guest on Scott Mills, Greg James and Nick Grimshaw’s programmes on Radio 1 and on Richard Bacon’s programme on BBC Raadio 5 Live. In 2011 he wrote and performed the short story Spooky and the Van which was broadcast in the Afternoon Reading slot on Radio 4. In 2013 he made his debut on Just a Minute on Radio 4. Lycett was also known as “the resident news hound” on Josh Widdicombe’s XFM radio show, broadcasting on Saturday mornings.